Music is something that most people feel is necessary in their lives. Between iPods, computers and cars, we’re exposed to music almost constantly if we so choose. With this comes oodles of different speakers and headphones that are available. Believe it or not, many people don’t know how to pick a good pair of headphones, so we are going to do the hard work for you. I have reviewed approximately 30 pairs of headphones in the last 5 months, and I have taken my favorites and put them in today’s Top 5. Sennheiser is one of the big dogs of audio and they continue to deliver rich, even sound in their HD 448. With a comfortable over the head fit, and soft ear cups, you can listen to these for hours without much discomfort. The sound is above average overall, with a very nice balance between highs and lows. Mids are not washed out, but they are not quite strong enough for most music. For $100, these are great headphones if you like the over the ear design. The V-Moda Vibe II’s are a fantastic buy. 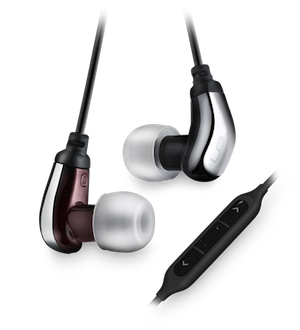 For around $100 suggested retail price, you get high quality sound (with pumping bass if you so choose) and good fit. The cord is unlikely to tangle as much as others, and the metal design is slick. They have a useful, yet sometime buggy inline microphone with controls.The downside to these are build quality as they are more prone to defect in design then many headphones at this price point. If you have never heard of Ultimate Ears, you are not alone. 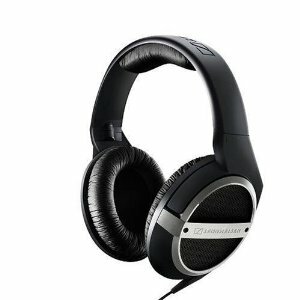 This company was mostly a premium audio monitor company until 2008 when Logitech purchased the company and made more headphones available to regular consumer. 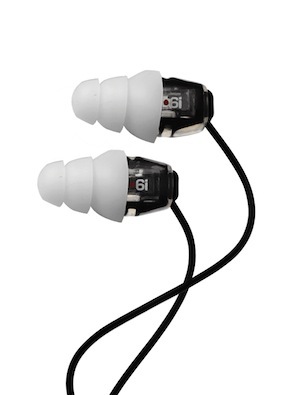 The UE 600’s are tremendous in-ear phones, with great sound. Bass might not be heavy enough for the bass washed music culture we are in, but the fit and sound of these are high quality. The Mids and Highs are very sharp and balanced, but there overall output is a little soft. These come in at around $90 street. 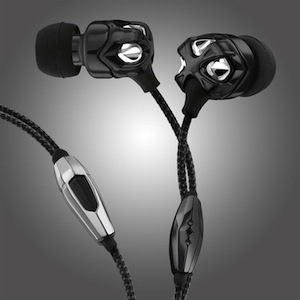 Great sound quality and decent price, these headphones are a great overall choice, with some fantastic highs and bass. The mids are a little too washed for me, and the highs get tinny at high volumes. Overall, these are a fantastic deal at around $85. 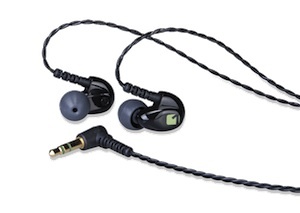 Westone in my opinion are leaps and bounds ahead of all the competition. Their sound is fantastic, their fit is unmatched and service is top notch. The Westone 1’s give you an almost perfect balance of bass, mids and highs are bolstered by the ear tips that are memory foam-esque for superior fit. The quality of build is top notch, yet still are lighter then any other good earbud set I have tried. For around $120, these are my personal favorite and the best of today’s list. 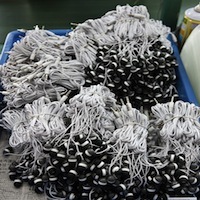 Now, obviously I have not tested all the headphones out there, and I am sure there are some that I missed. Let me know what Headphones you think deserve a mention in the Top 5. Headphones to Avoid- Many brands out there are cheap, over hyped and sound like poop. These headphones deserve to be used to tie your shoes and nothing else. The brands I am speaking of are Coby, iLuv, Creative, Raduis (For Build Quality Only) and yes you guess it: SKULLCANDY. Note- Featured Image is from an interesting Cheap Headphones Expose that Gizmodo did a while back. Check it out here.